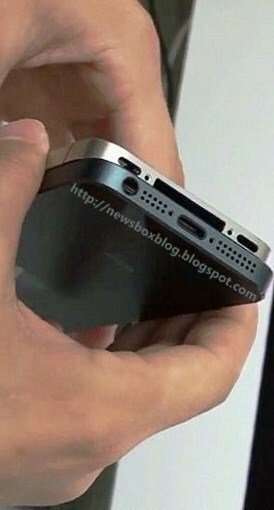 Rumors of a smaller connector docks on the iPhone 5 have been extended online. The new iPhone will come with a new port of 19 pins. This will make accessories for iPhone 30-pin connector to pass obsolete status. But why would Apple change a connector on the other? The new connector will have a chip on both ends of the cable that Apple will have absolute control over what you connect to the iPhone, which means that manufacturers of unlicensed accessories will be impossible to sell their products for Apple iPhone 5, since no function. It is the same strategy was used with Apple's MagSafe, the cable network adapter for MacBooks. Just like the MagSafe, it seems that the connection between the dock and the new port of 19 pins is magnetic, making it safer for users and extends its durability. Moreover, being smaller, the new connector allows the phone to be narrower. That will leave more room for a microphone and an improved sound quality, while reducing the risk of water damage to the device.